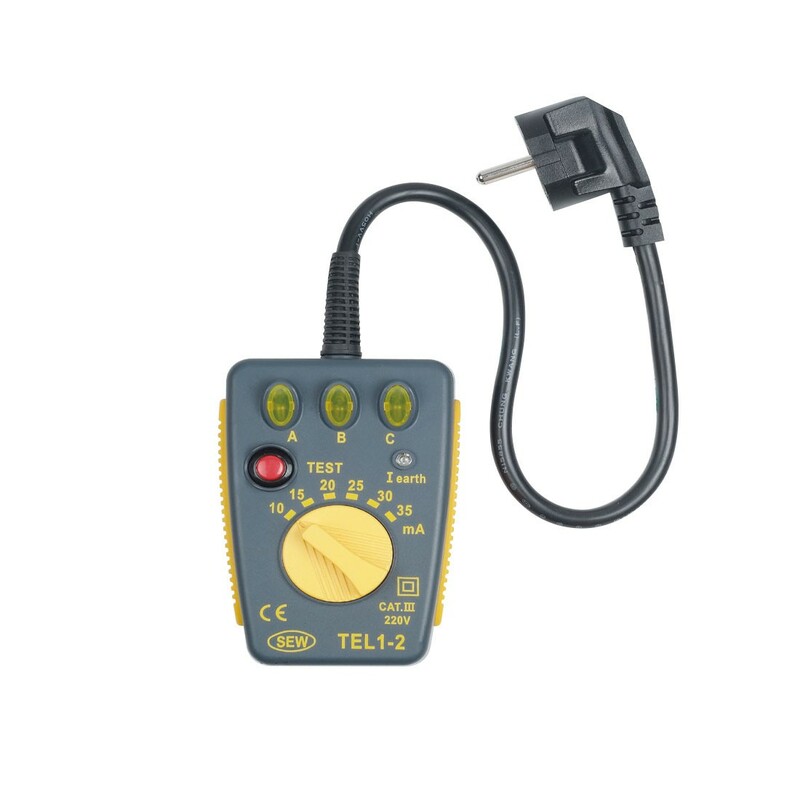 Uses a sequence of LEDs to check ground, neutral, or reversed lines. Accuracy: 5% of Nominal Voltage. Earth / Ground Simulator Accuracy: Set buy resistors - 10%.